Get in touch with Rodrigo. Send a note or call. Stunning new construction created with highest quality materials. Location, Location, Location ! 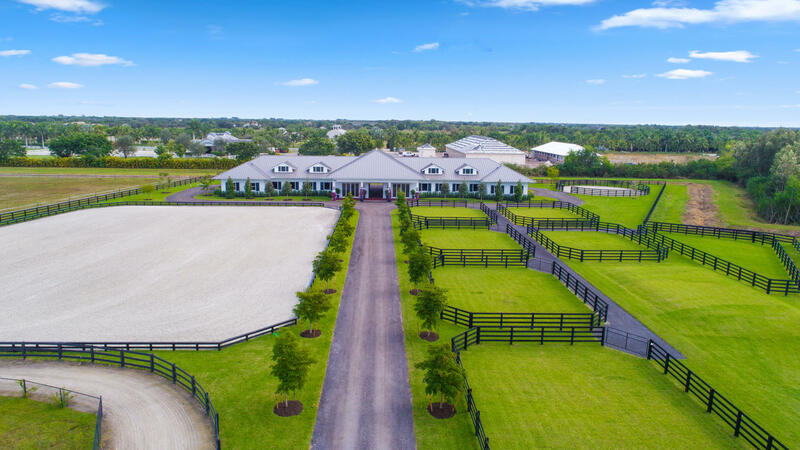 !Gated community one mile from the show grounds, property enjoys direct land access to bridle path that leads to WEF. 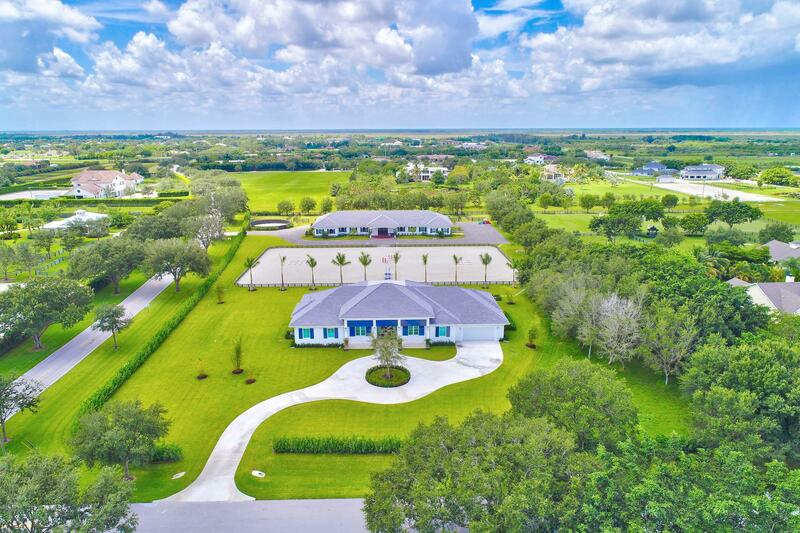 Fabulous equestrian facility sits on more than 5 acres with another 2 parcels adjacent available.